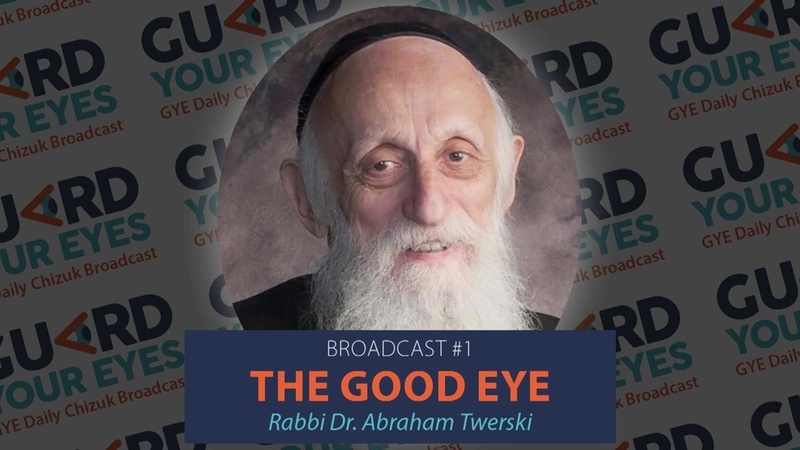 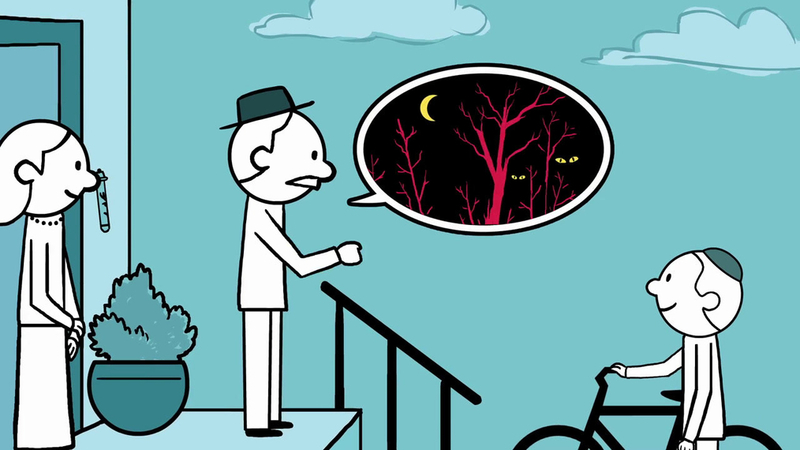 Rabbi Dr. Abraham Twerski speaks about what having a "Good Eye" really means. 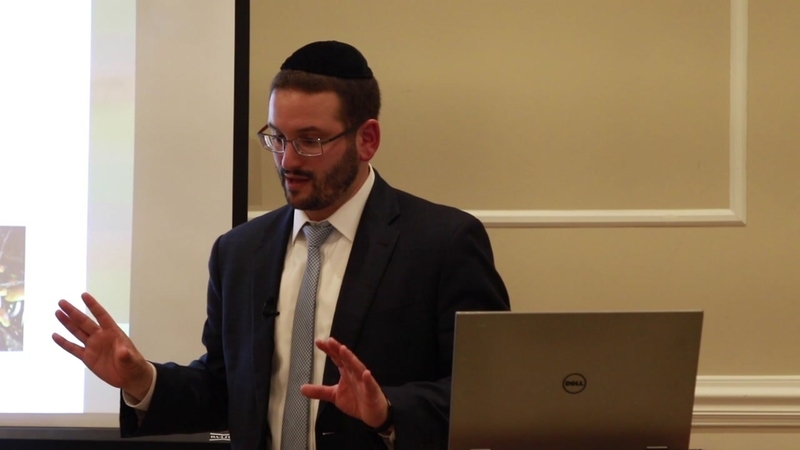 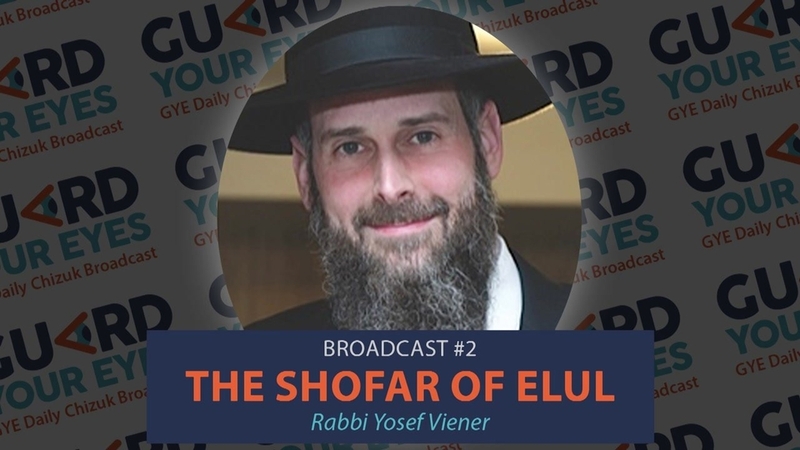 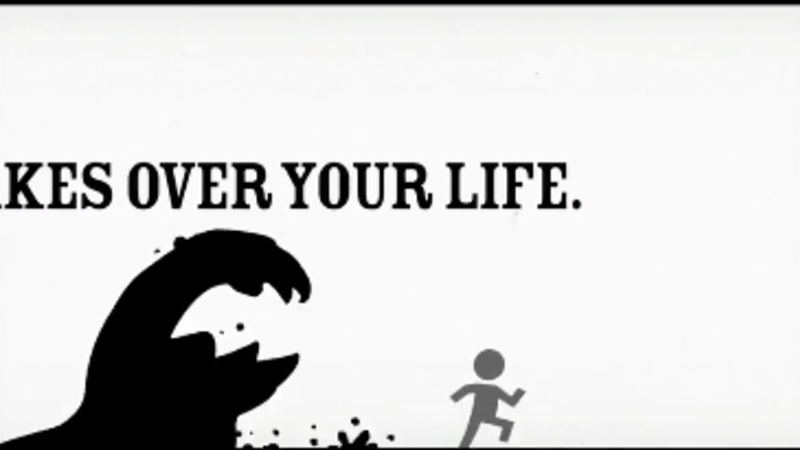 Rabbi Yosef Viener explains how Hashem's glory is uplifted when we put up fences and safeguards for ourselves. 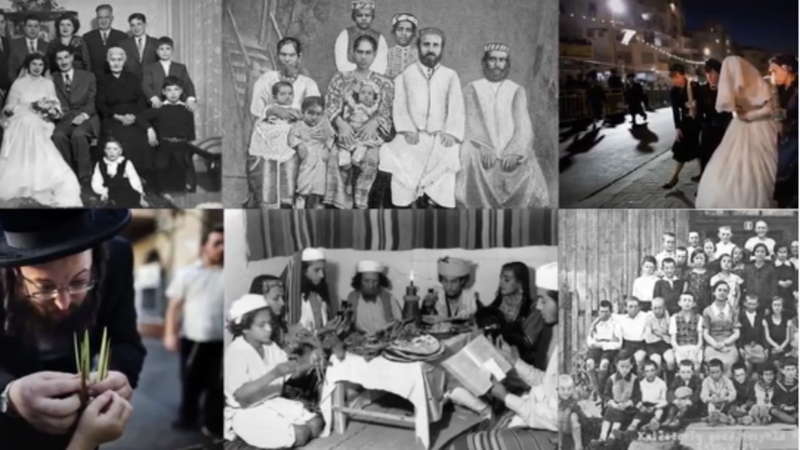 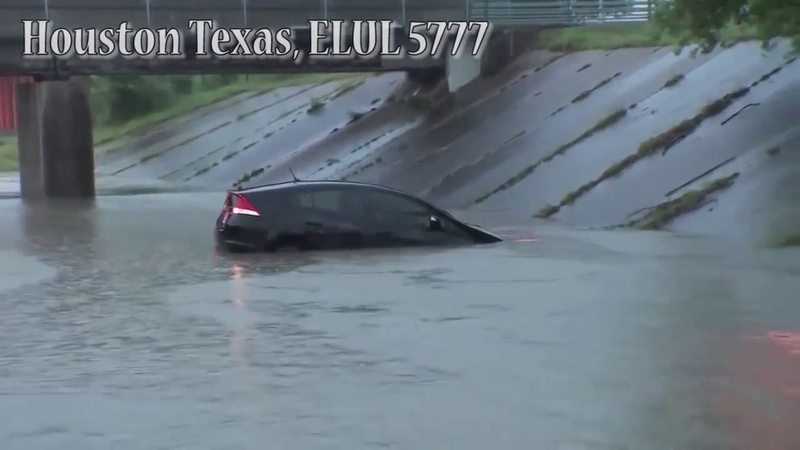 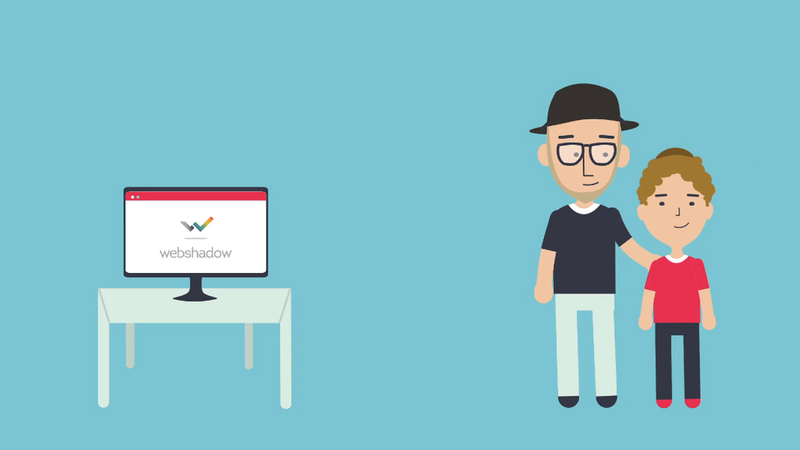 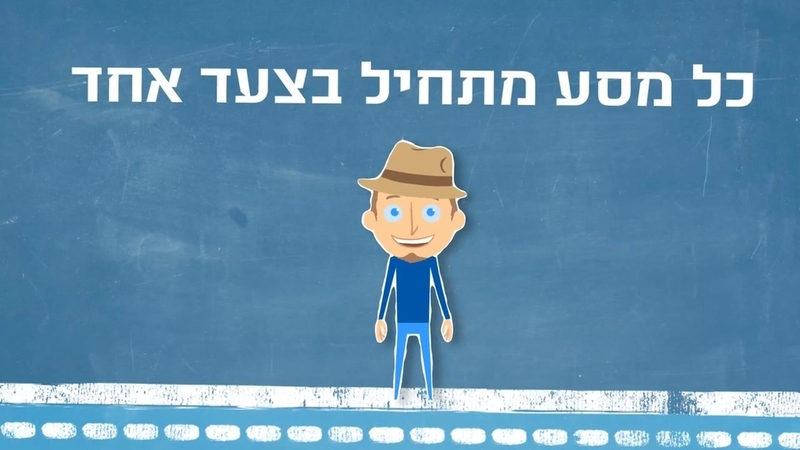 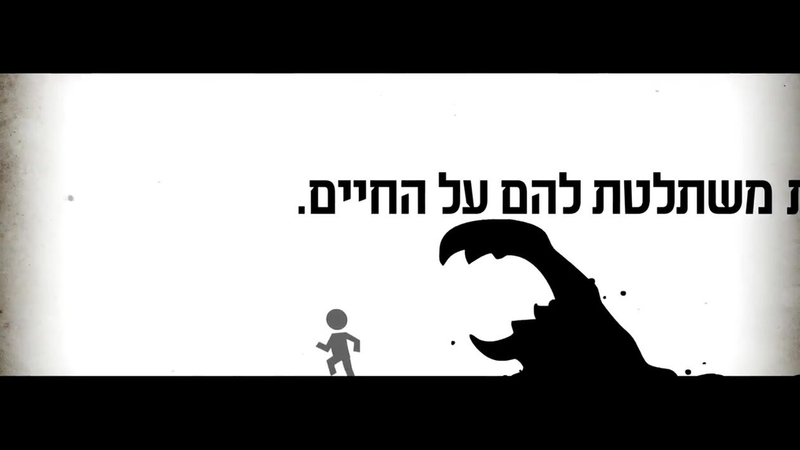 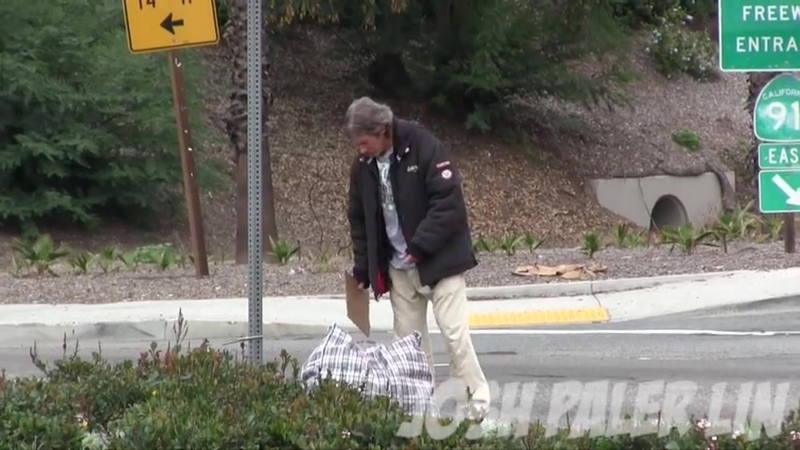 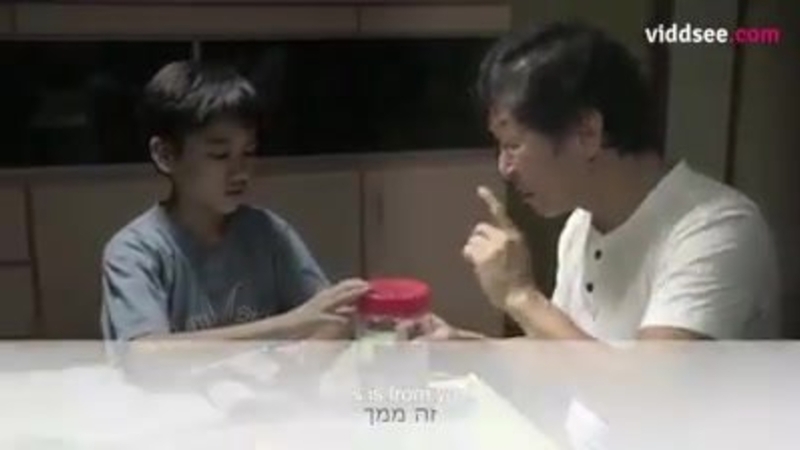 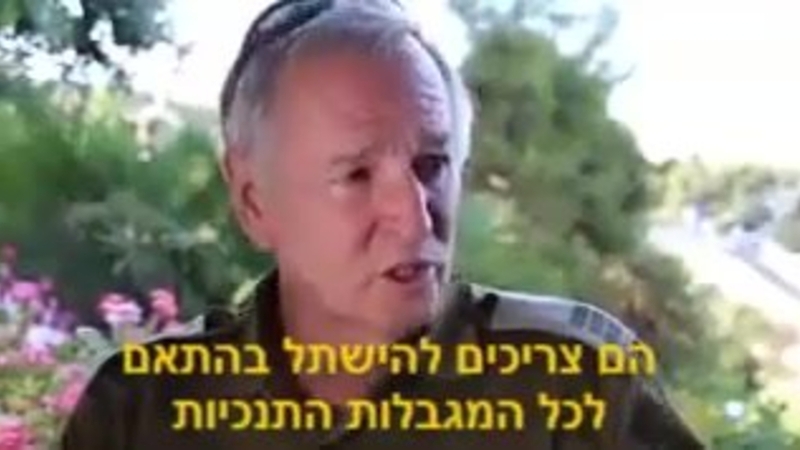 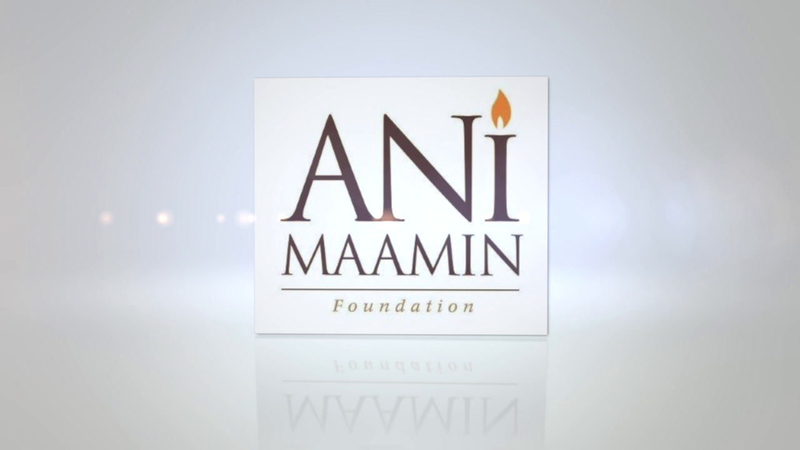 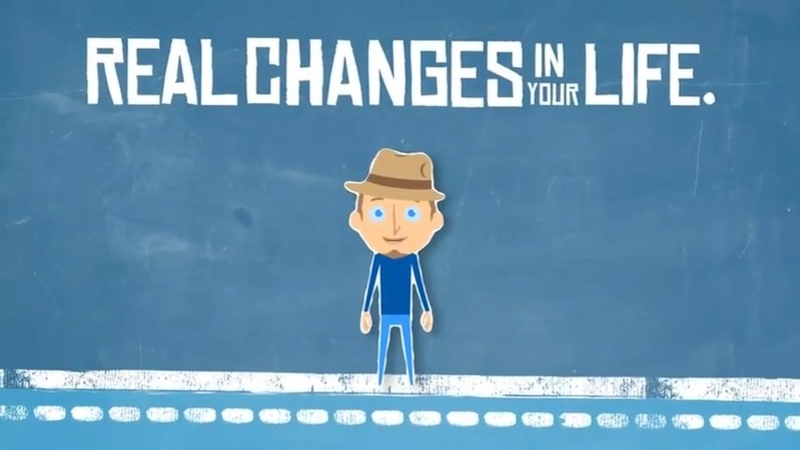 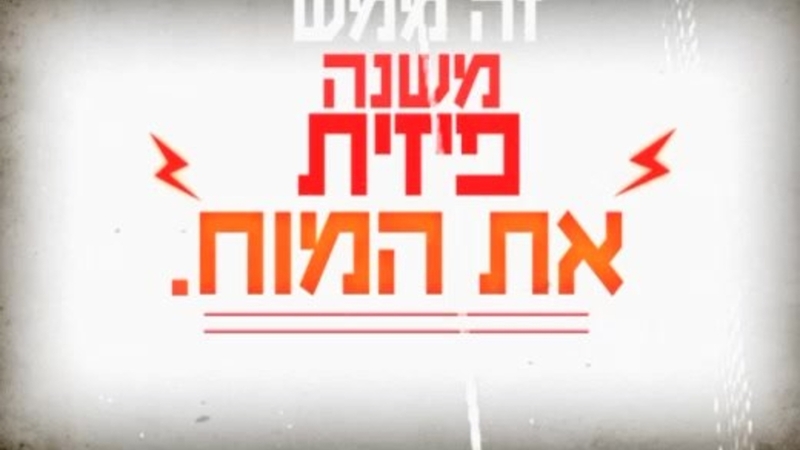 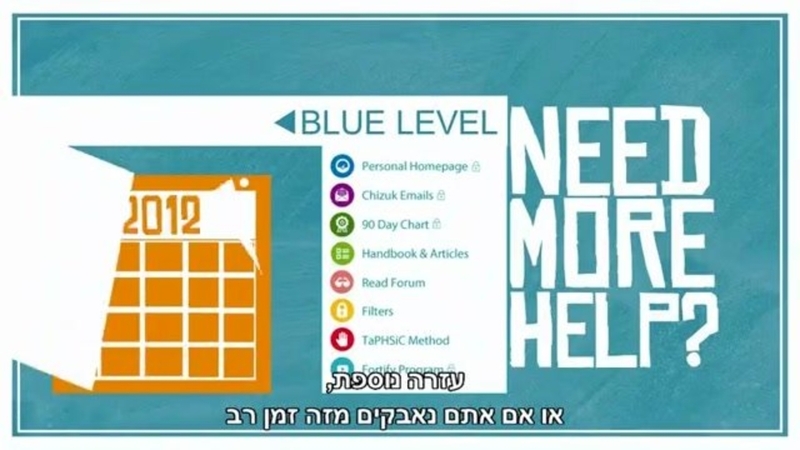 Thank you to: "היינו כחולמים" for this video (cholmim@shoresh.org.il). 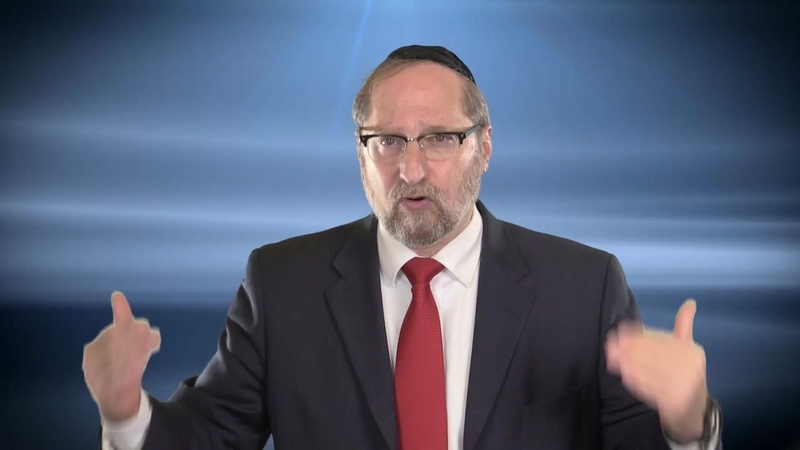 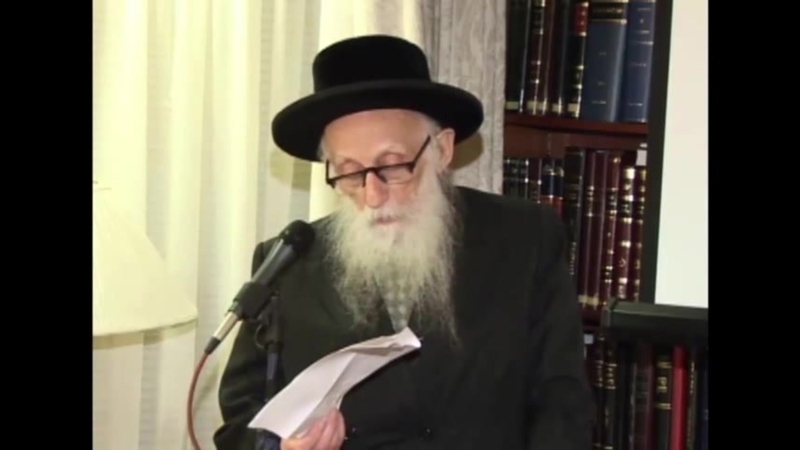 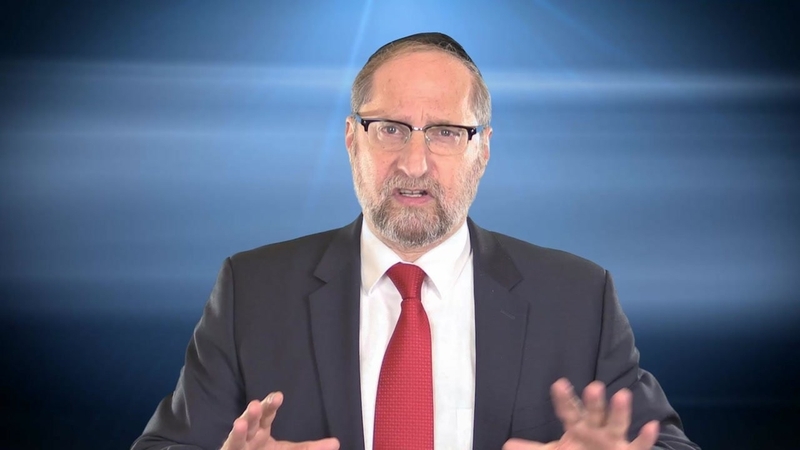 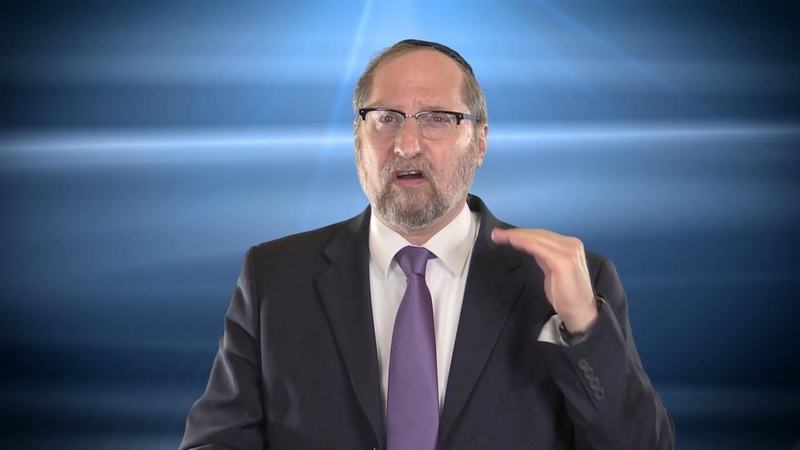 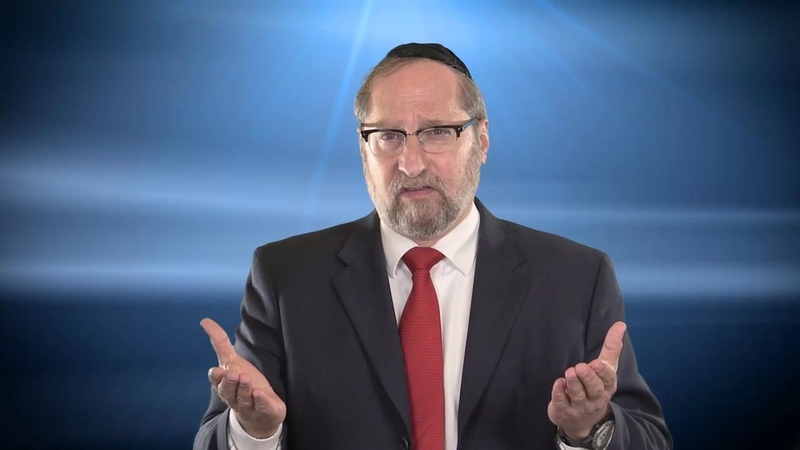 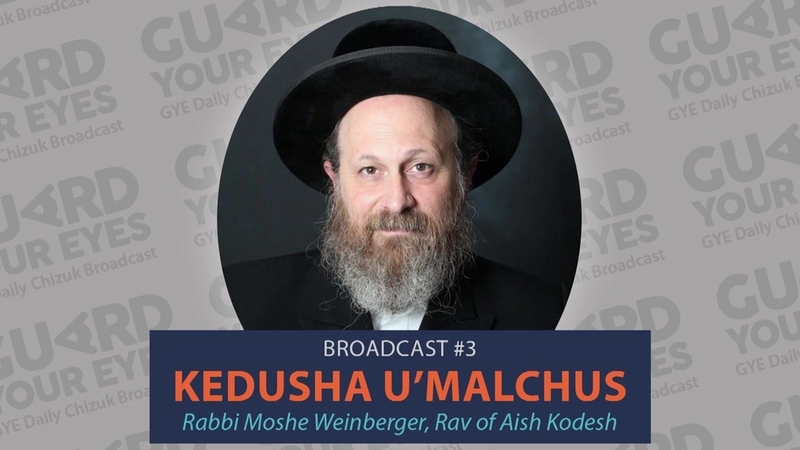 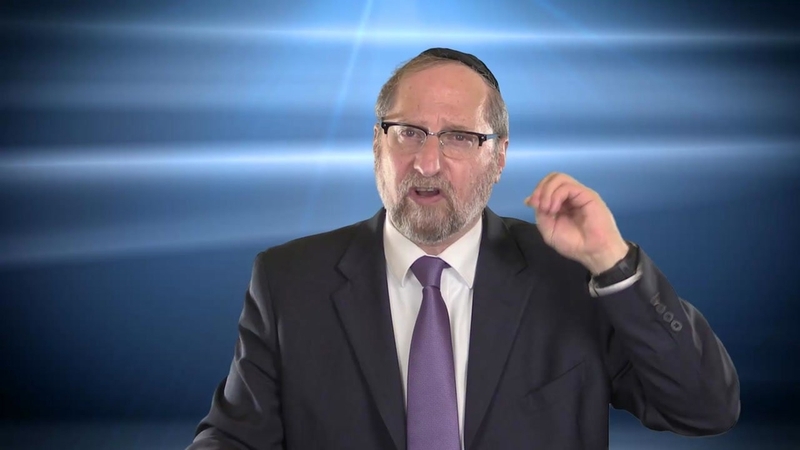 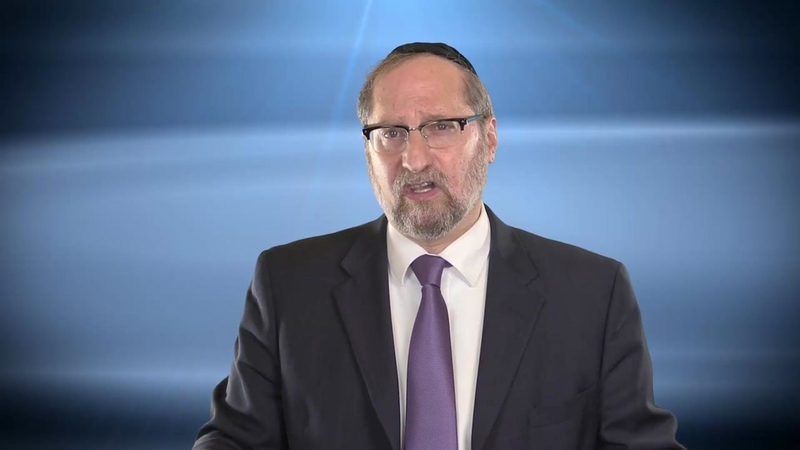 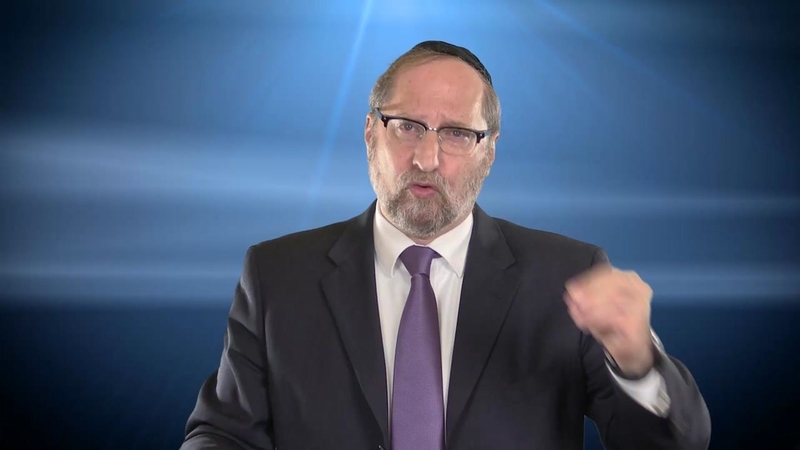 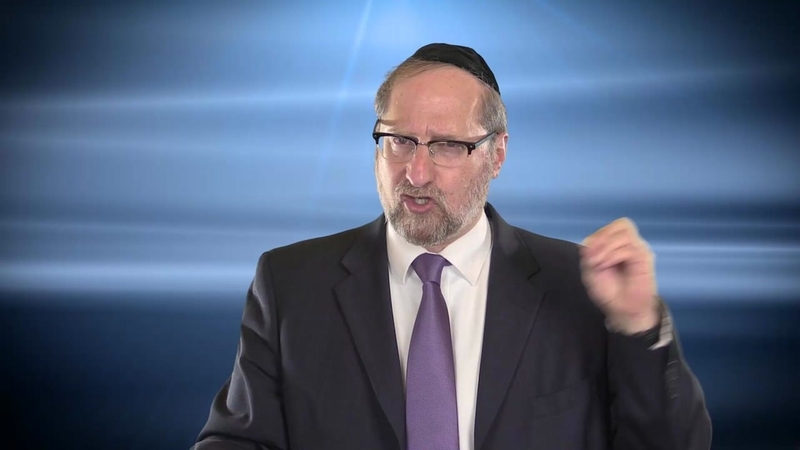 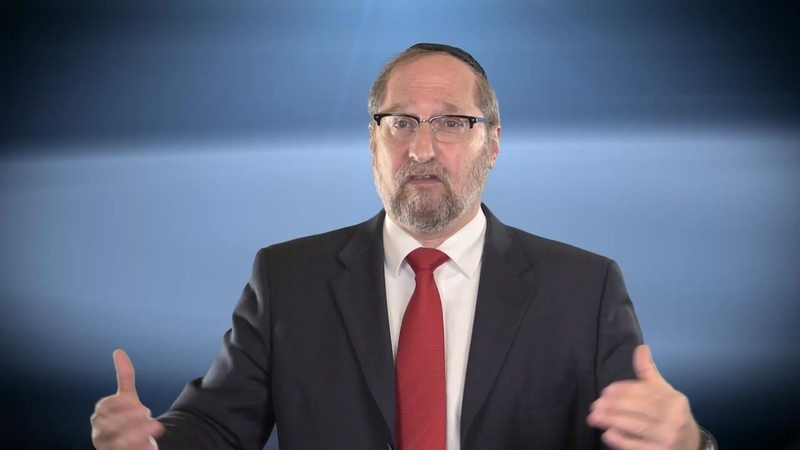 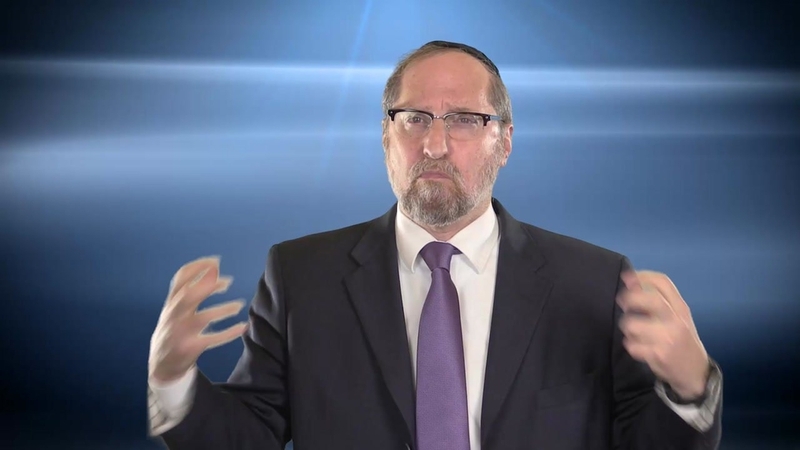 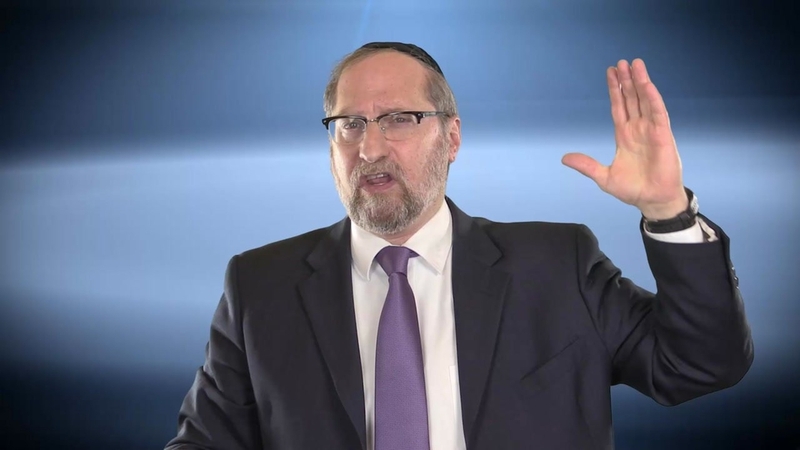 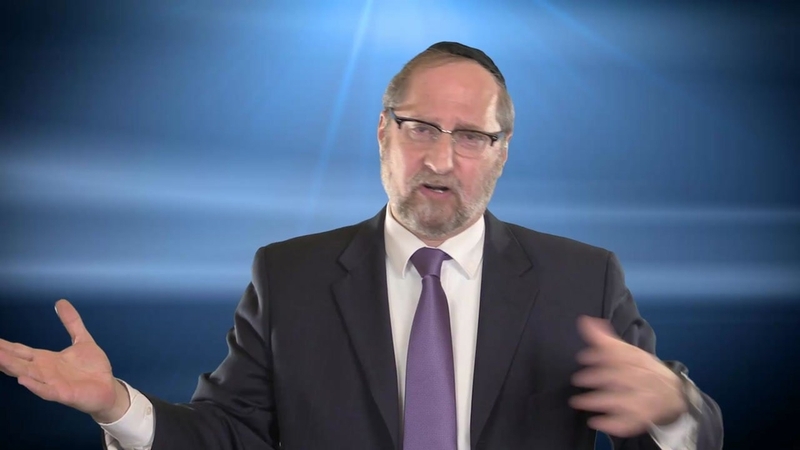 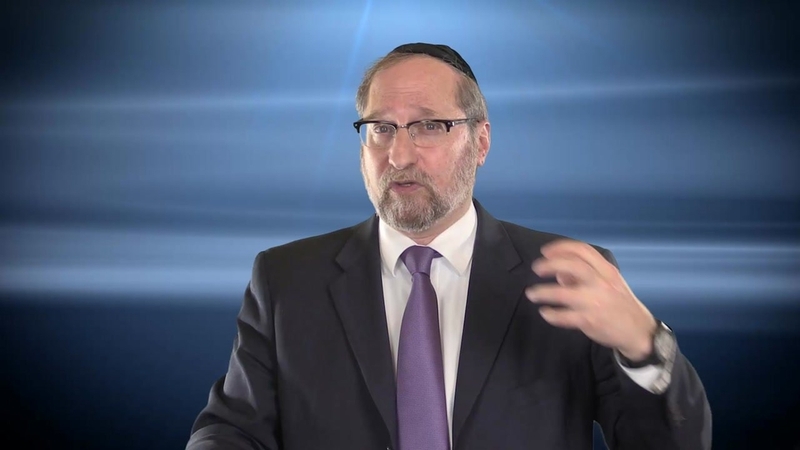 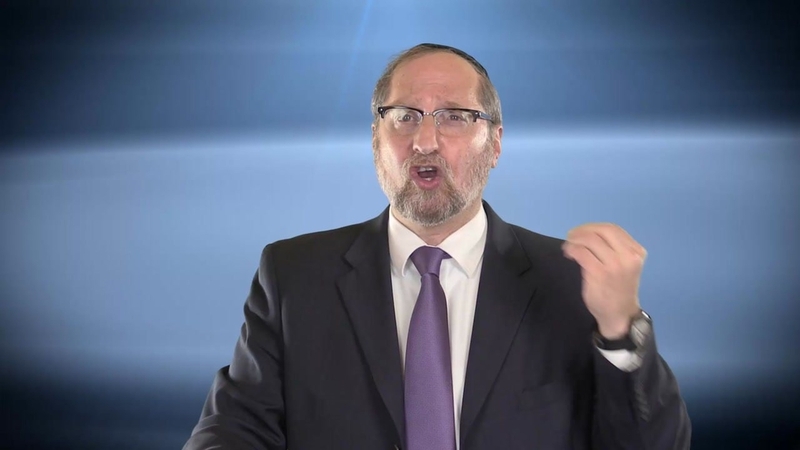 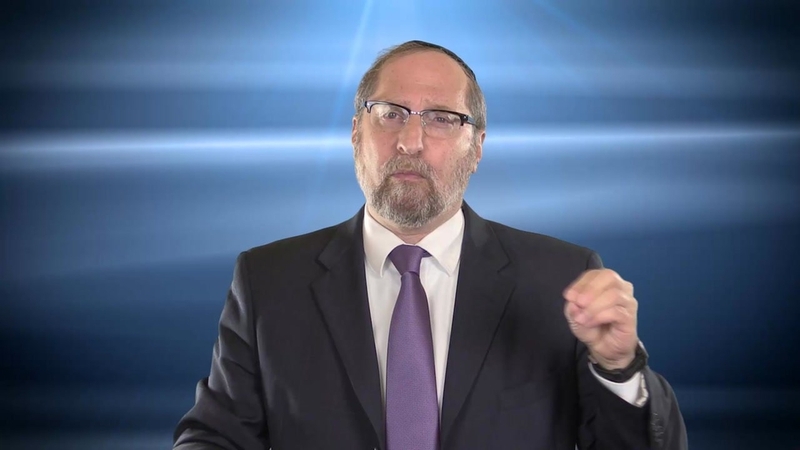 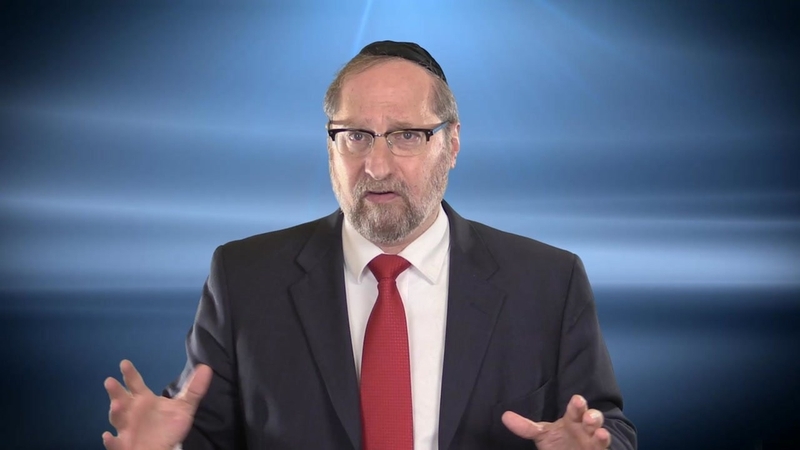 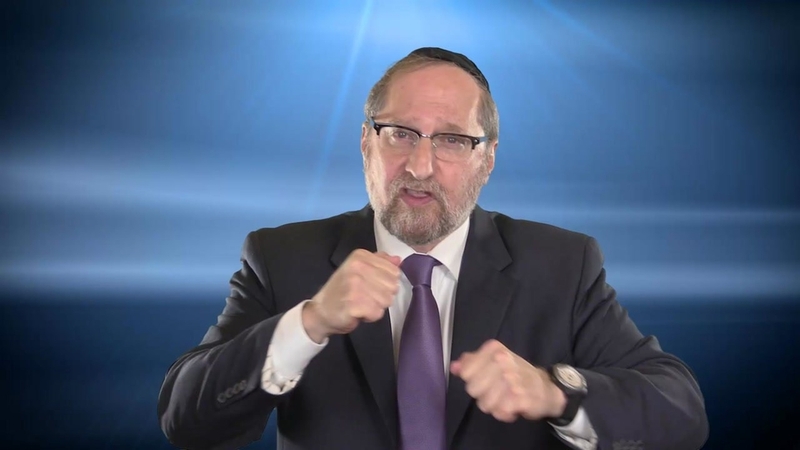 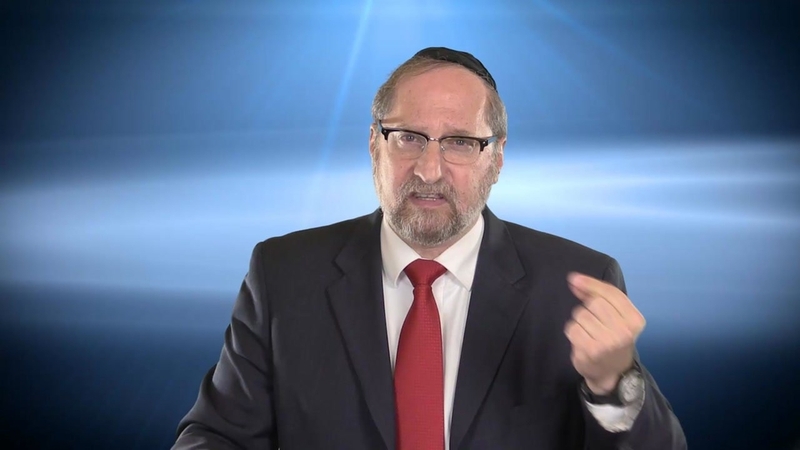 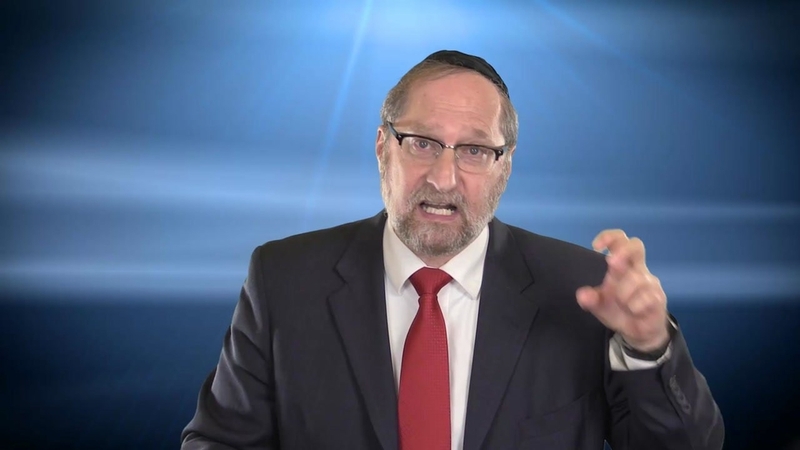 Rav Moshe Weinberger explains what are the two main jobs of the generation before Moshaich. 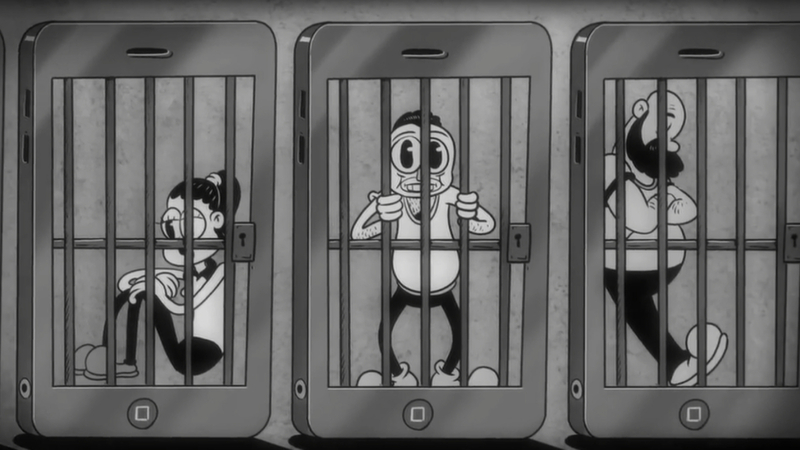 Where is our world heading? 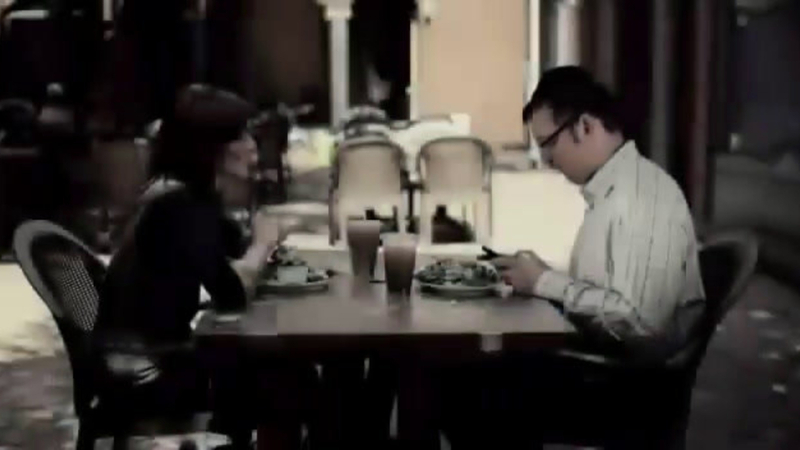 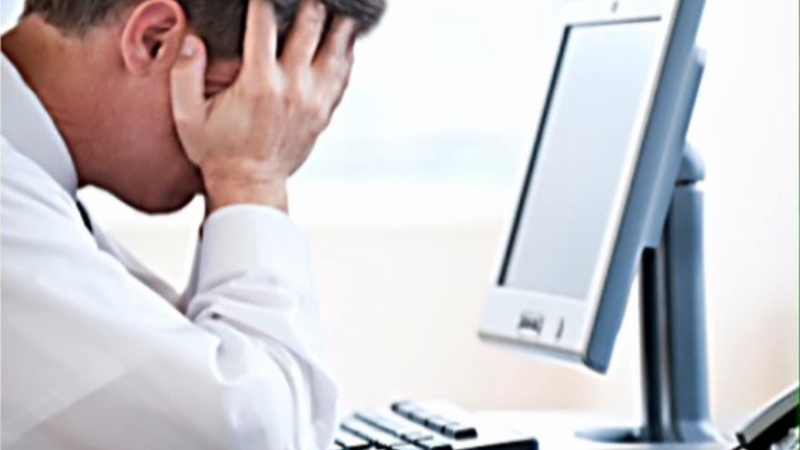 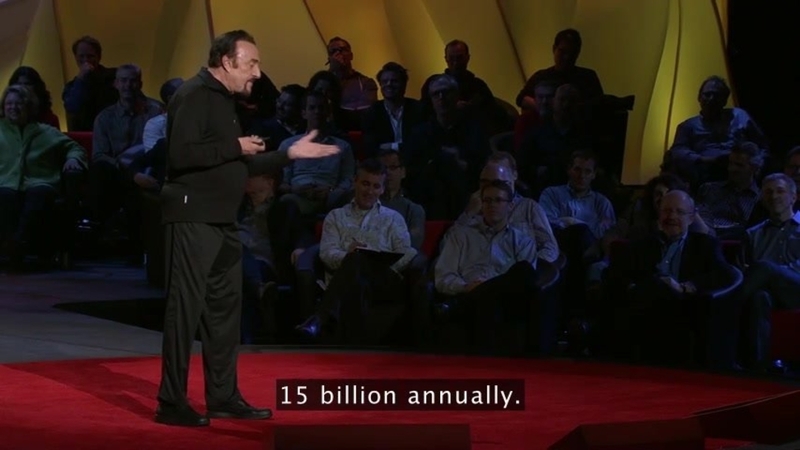 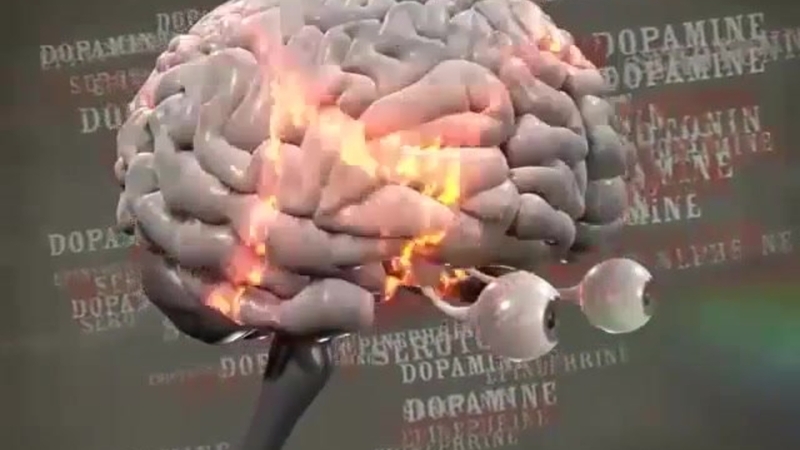 Are the smart-phones turning us all into dumb-people?